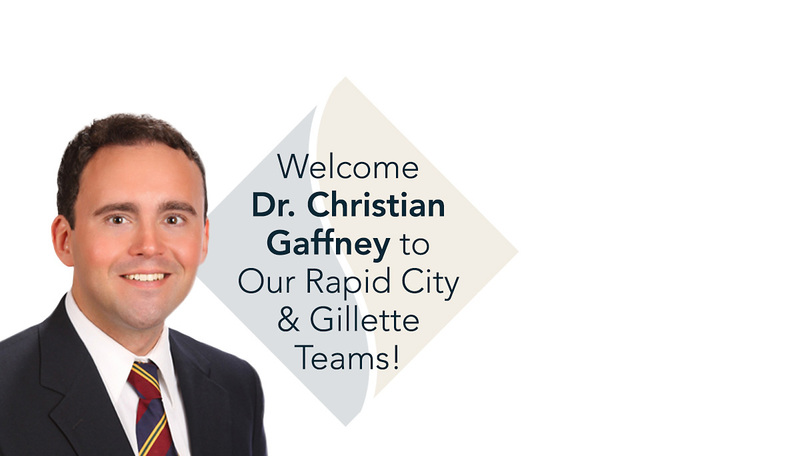 Fellowship-trained spine surgeon Dr. Christian Gaffney has extensive experience in treating spine conditions in adults, adolescents, and children, and he is devoted to helping you return to your active, healthy lifestyle. 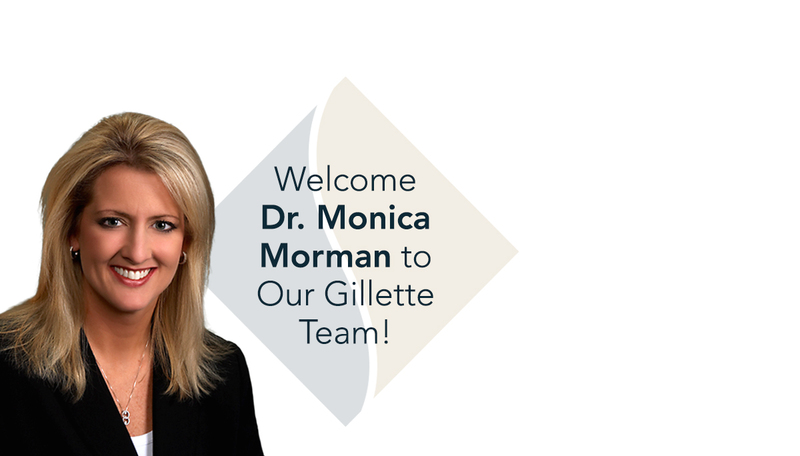 We are proud to expand our orthopedic services at our brand-new Gillette location by welcoming experienced shoulder, elbow, and hand surgeon Dr. Monica Morman, who has been serving Wyoming patients for over 15 years! When You Need Us ~ We're Here! 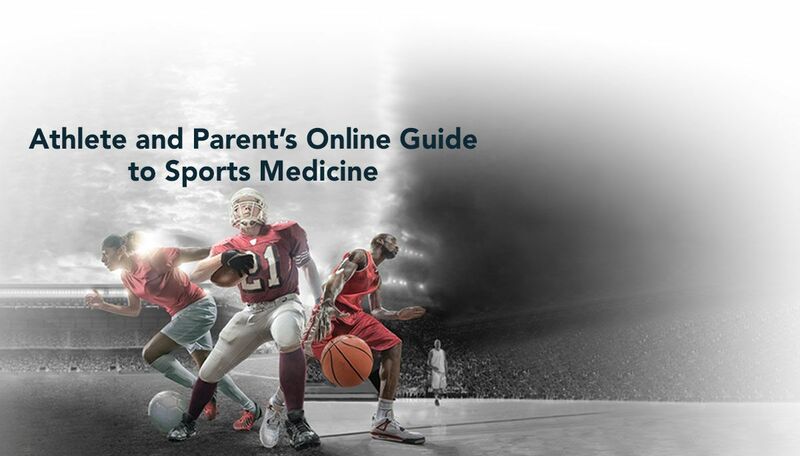 Visit our Online Guide to Sports Medicine to learn about sports injury treatment and prevention tips, recommendations for improving athletic performance, and new procedures and programs. 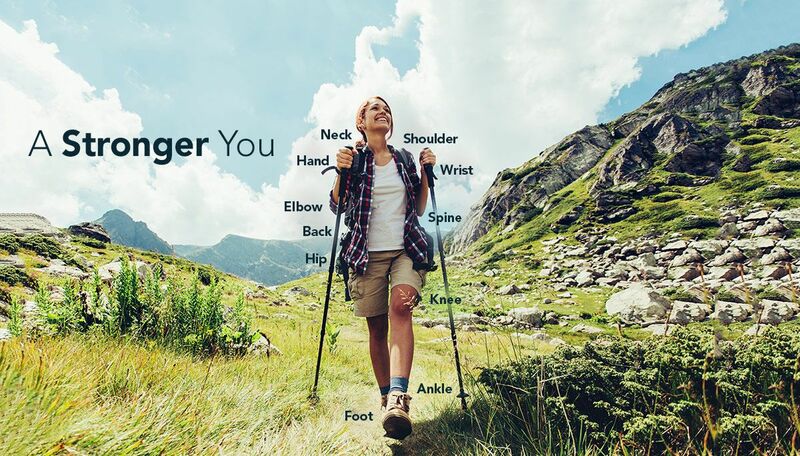 Founded in 1976, Black Hills Orthopedic & Spine Center has provided expert bone, joint, and muscle care to patients in the Black Hills area for 40 years. 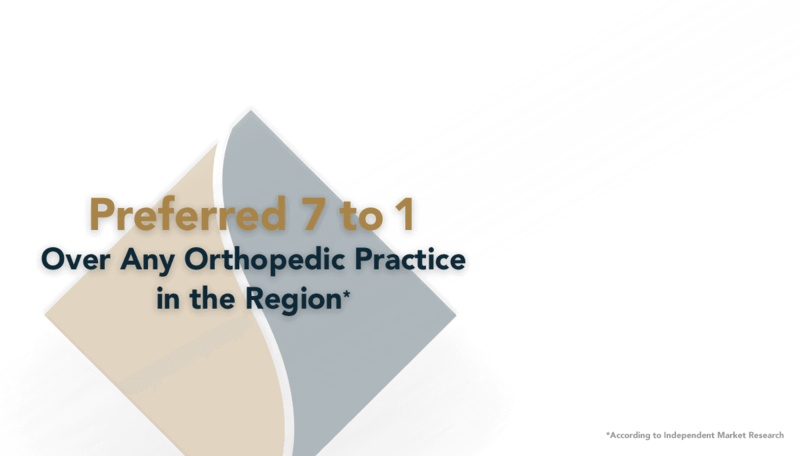 Our specialty-trained doctors provide compassionate, specialized orthopedic care to patients throughout Rapid City and the surrounding area. Through the practice’s primary location in Rapid City and outreach clinics in Gillette, WY, Hot Springs, SD, Philip, SD, Spearfish, SD, Chadron, NE, Newcastle, WY, and Bowman, ND, the doctors and specialized staff of Black Hills Orthopedic & Spine Center provide treatment for orthopedic injuries and conditions affecting the ankle, back, elbow, foot, hand, hip, knee, neck, shoulder, spine, and wrist in addition to specializing in joint replacement, orthopedic trauma, pediatric orthopedics, sports medicine, and wound care. 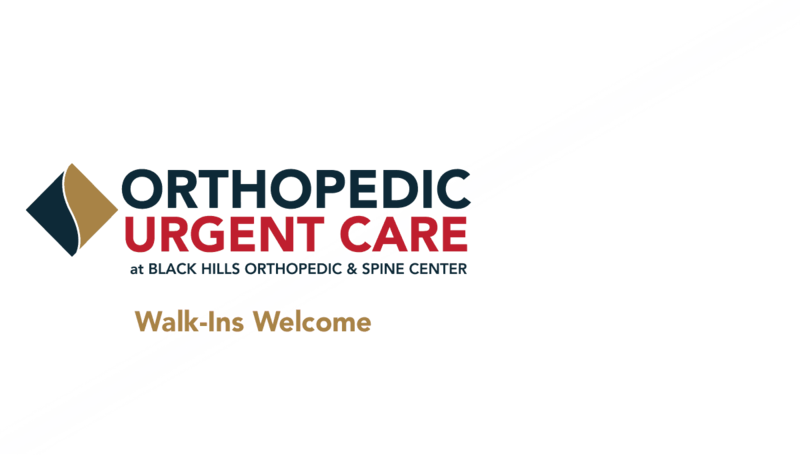 At Black Hills Orthopedic & Spine Center, we look forward to treating you. Thank you for choosing us for your care.